ShareOne is a powerful platform for reducing hospital readmissions, improving patient satisfaction and saving valuable time for physicians and nurses. 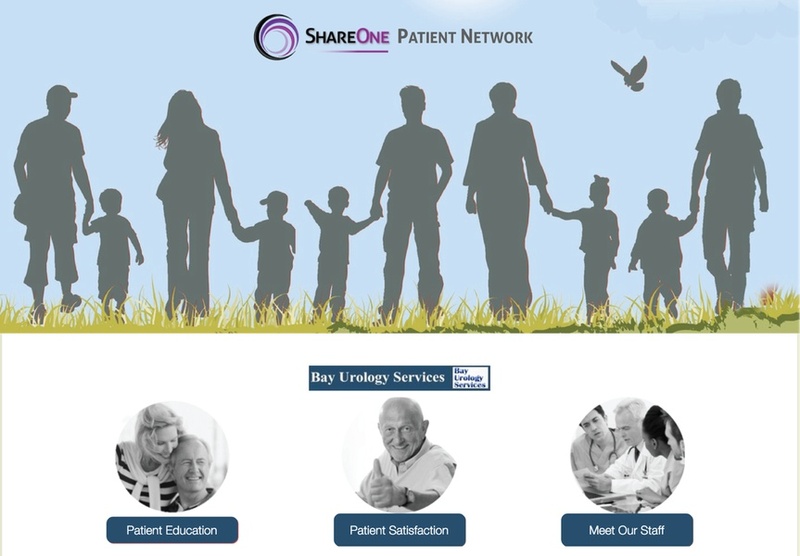 Provided as a private network for patient education and communication, ShareOne delivers content that is specific to a patient’s conditions. Research suggests patients forget somewhere between 40 and 80% of medical information given immediately after a visit; and of the information remembered, only about half is remembered correctly. 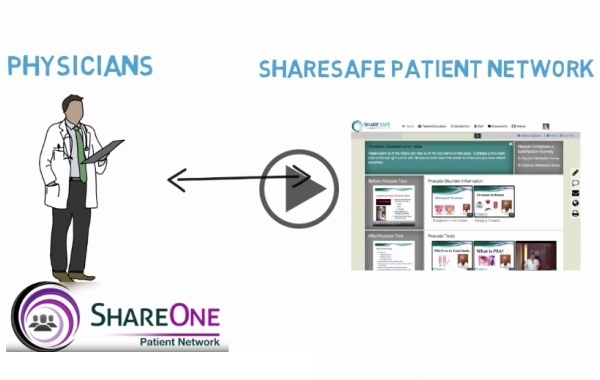 ShareOne provides patients and their families with a clear understanding of their after-hospital care instructions and thus are 30% less likely to be readmitted than patients who lack this information. In a landmark study of patients asked to comment on the value of physicians’ educational efforts, patients ranked the importance of providing health-related information second only to clinical skill. Implementation of the physician-vetted, personalized educational content in ShareOne has increased the number of satisfaction surveys completed by patients – as well as physicians’ ratings – by 250% in just 6 weeks of use. Time spent communicating with and educating patients is at a premium. Using ShareOne aids in more rich and effective communication with patients before and after visits or procedures, while saving valuable physician time to see more patients per day. 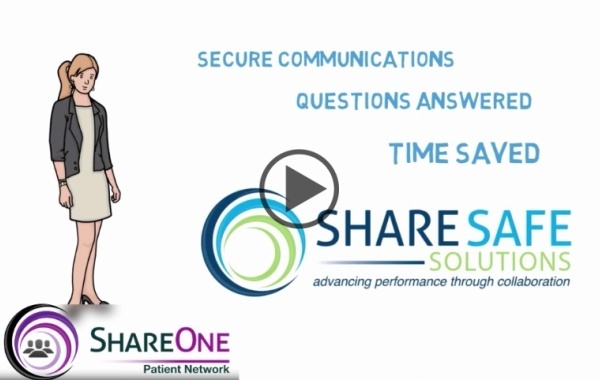 Physicians have reported time savings of 25-30% using ShareOne.